The Highlands Street Fair is one of our favorite Denver events! It was a super fun time, as always! We had perfect weather including a brief afternoon sun shower just to cool things down a bit. 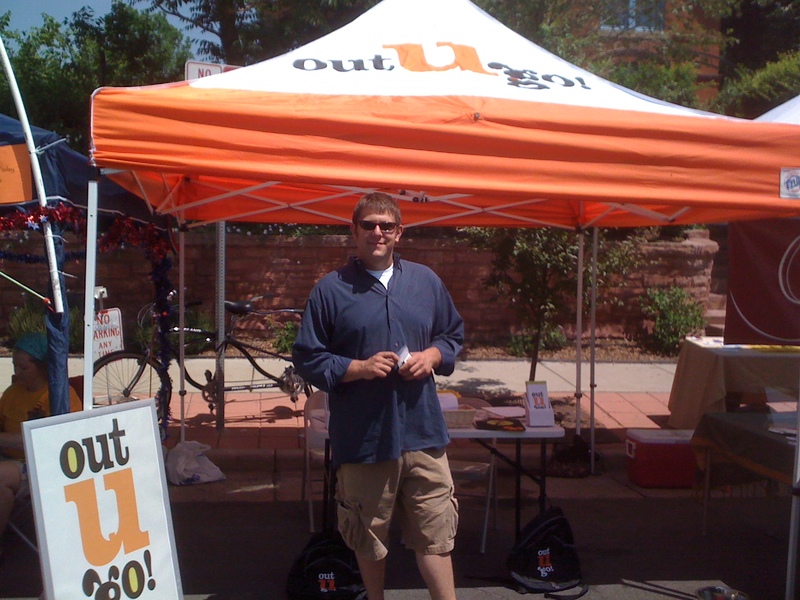 The event took place on Saturday June 15, 2013 in historic Northwest Denver. Thanks to all of our friends, family, pet parents and guests who stopped by the OUG! booth. We loved getting such awesome feedback from our pet parents! 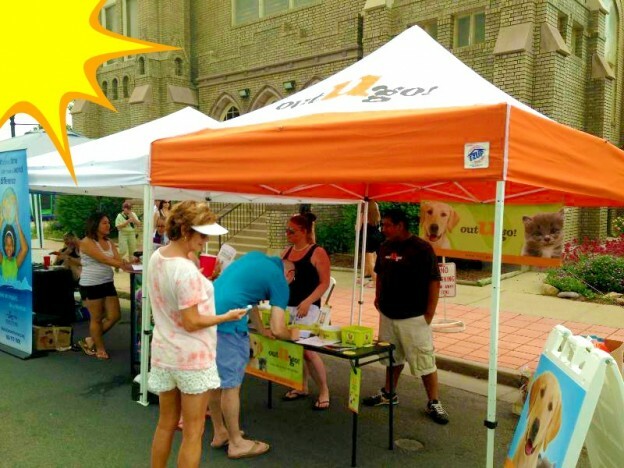 This entry was posted in Boulder Beat, Denver Dogs and tagged denver, fun, northwest denver, outdoor events on July 23, 2013 by Laura Rumage.